Be Part of our Adventures! Mt. 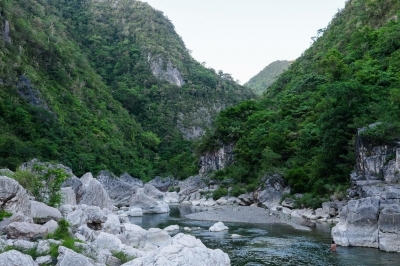 Daraitan, located in Rizal near the border of Quezon province, is a natural playground to which both seasoned and budding adventurers can’t help but return. 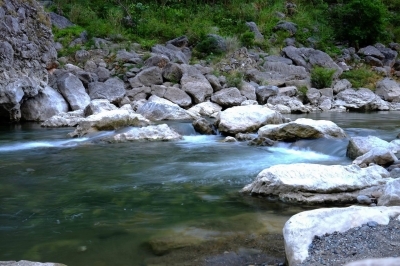 The mountain, which features forest trails, caves, and rolling grasslands, is ideal for a variety of outdoor activities, including hiking, spelunking, and camping. 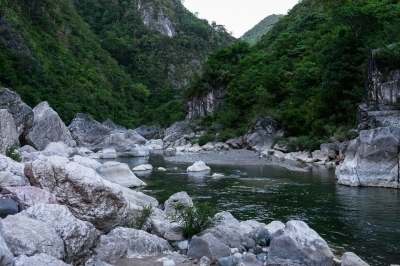 The mountain is also home to one of the country’s cleanest, free-flowing rivers, the Tinipak River, which is surrounded by large marble rocks that are great for bouldering. 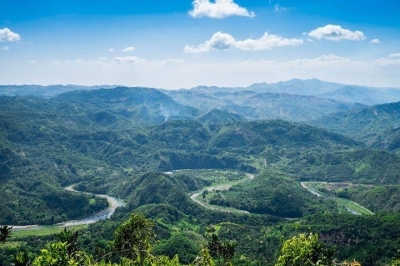 Those who reach the summit of the mountain are rewarded with a magnificent view of the Sierra Madre mountain range and the province of Rizal. 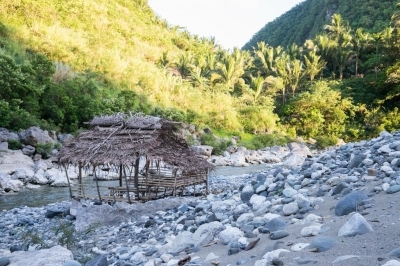 Upon descent and a little rest in the Barangay Hall comes a scenic and leisurely walk to the river on the other side of the village. 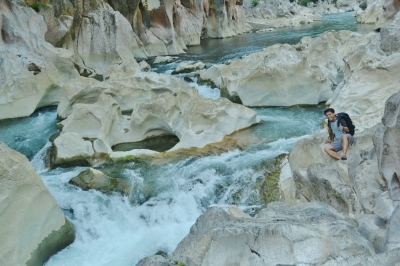 The sight of the river’s sparkling waters, coupled with the majestic white rocks and cliffs that border it, is sure to soothe any climber’s fatigue. 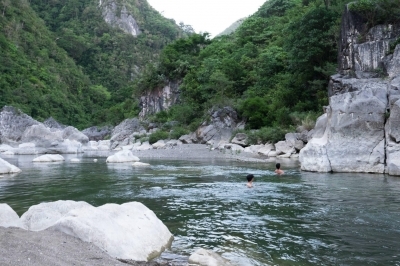 One may choose to swim in the river or simply lie on a large, smooth rock, relish the sights, and let the river’s cool currents massage one’s tired legs. Pack up and get ready for a jam-packed adventure with Trail Adventours at Mt. Daraitan! 02:00 AM Depart for Mt. 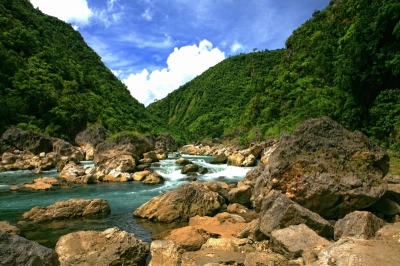 Daraitan, Rizal. 03:00 AM Estimated Time of Arrival (ETA) at the jump off point of Mt. Daraitan. 03:30 AM Orientation at Barangay Hall. 09:00 AM ETA Summit. Time to enjoy the view. Early lunch. 03:30 PM Trek back to Barangay Hall. 04:30 PM Wash up and prepare to depart back to Manila. 05:30 PM Estimated Time of Departure (ETD) for Manila.